Distilled teachings and guided practices from the complete course on Buddhist Tantra. 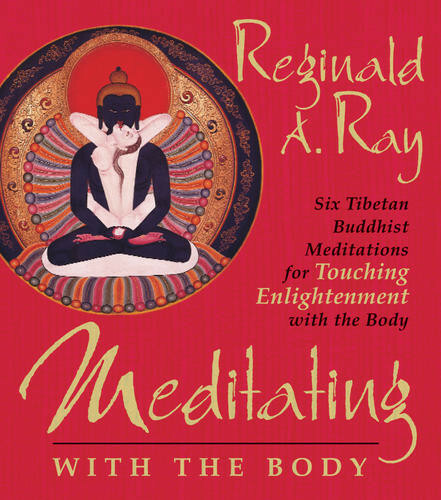 Reggie Ray is brilliant and this program challenges some common myths and follies of modern meditation practice. Truth and wisdom are found in the forest temple of our body. Quieting the mind allows the wisdom of the body to speak. I'm not a big fan of this cd. Although the content is valuable . . . .this was not one of best sources I've found.